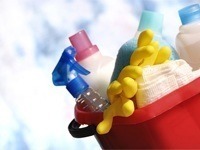 Our domestic cleaning company has been established since 2004, our manager is Ben Lewis. Fast Cleaning Agency offers skilled home cleaners in all London regions.We hire loyal, insured and dedicated maids who work at the highest standards. The cleaning prices we offer are very cheap and affordable. 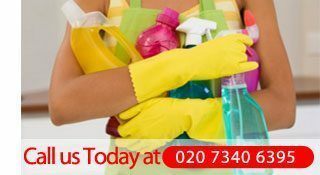 Contact us now on 020 7340 6395 and our amazing customer service will give you all the information to arrange a cleaning service.